Are you wondering if texting is considered social media? 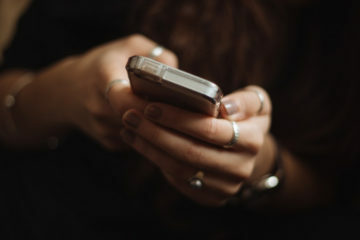 When you are trying to stay in touch with your congregation and get parishioners excited about what’s going on in church, using a texting service can get your younger members engaged more readily. 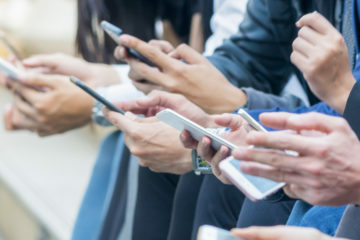 Teenagers respond faster to texts than they do to any other form of communication, and a church that is able to text is more likely to reach Millennials. 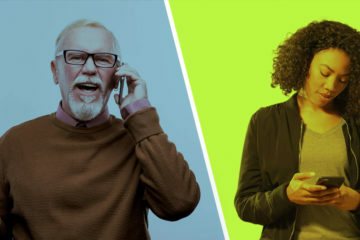 While the older population may prefer face-to-face contact, it is standard communication for the younger crowd to text on a consistent basis. The short answer: no. Texting is not social media. Social media consists of sites like Facebook, Twitter, Instagram, Snapchat, Pinterest. 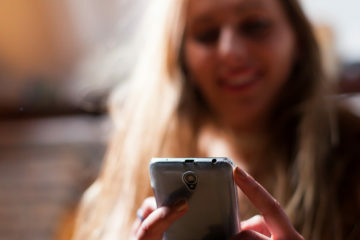 Texting is another form of communicating like email and phone. According to Business Insider, the average Millennial exchanges an average of 67 text messages per day. 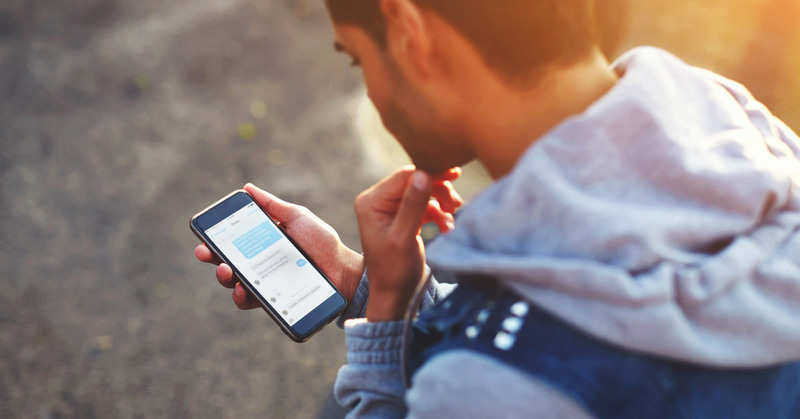 It’s easy to use automated texting services to reach your church members, and it is clear that Millennials prefer the automated texting approach for communication beyond any other type of texting or messaging solutions. Millennials rely on their mobile devices like no other generation. Eighty-three percent of Millennials have their cell phone next to them while they sleep at night. Cell phones are seen as a necessity to Millennials, and 41 percent report not having a landline installed in their home. The younger generation also uses social media frequently, and this is a great way to get initial messages out to your church members. Status updates get buried in news feeds. It’s important to follow up social media posts with targeted, automatic text messages to keep your church members both informed and reminded of events to come. These messages can be personalized for various groups within the church, or for each individual receiving the texts. 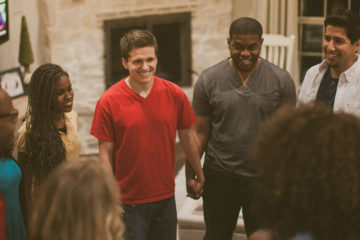 Reinforcing the sermon and fostering connections between mentors and youth members is easier when you connect with the youth on their level, using the same technology that they are so accustomed to. Text messaging is essential communication with the younger generation when you are trying to foster clear communication. When you want to get your message across, there is no better way than to use the technology your younger crowd is constantly in touch with. Reach each ministry group easier with a group text, creating content that is specific for the ministry you want to send a message to. You can create ministry lists, and send out group text surveys to the group easily with a texting service for churches in place. 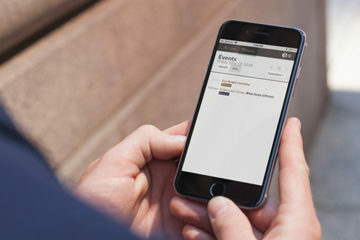 How you connect to your parish matters, and the variety of messages you can send to increase your connection is unlimited. Send out messages to new members who sign up for the texting service, welcoming them to the church. 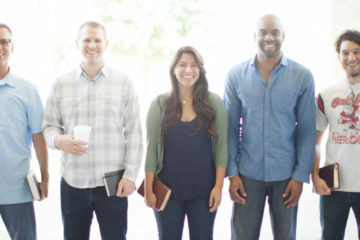 This is an excellent way to let new members know what is going on in the church, how to connect with a variety of ministries and to share upcoming events. When you want to welcome new members and provide information on what goes on in your church, a text messaging service will help you reach new members. Send out relevant happenings in the news that might interest your Millennials. This is a way to show your younger members that you are paying attention to the news and that you value their input on what is happening in the world. When you share important news, this may foster discussions on things that are happening in today’s society. Reach your members who may be in need of inspiration by sending out a relevant bible verse, the options are truly endless. Once members have signed up, you can set up a schedule of messages for them to receive to remind them of all the wonderful happenings at your church. When you have a church parish and you want to communicate with the younger crowd, a texting service for churches is your answer. 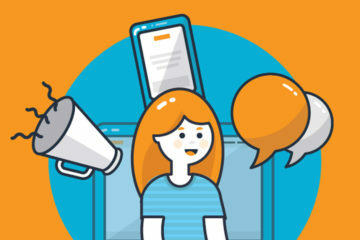 With a text messaging software in place, you will be able to reach your younger members in the way that they connect most. You will build bridges between the generations, inspire church members, and be able to provide up to date information for each mission group within your church. 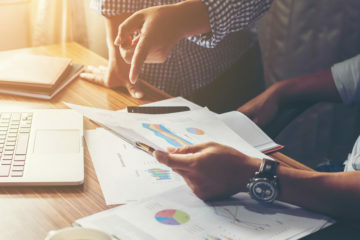 You can reach new members, providing information about what your church has to offer, and you will create a new way for your parishioners to remain connected with your church. For more information on setting up a Text System for your church, download a complimentary copy of our Religious Organizations Spotlight. Next ArticleIs Virtual Reality the Next Gutenberg Press for the Church? 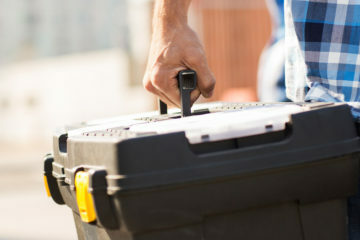 Is SMS Texting In Your Toolkit? Texting in Church: It’s a Good Thing!